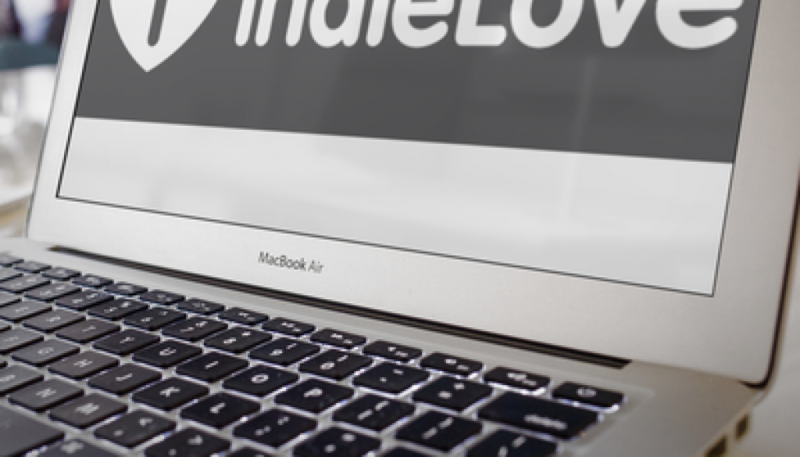 Set up in early 2013, indieLove was a side arm of my work all about flying the flag for small and independent businesses. I helped businesses to grow through offering services which were focussed on getting talents and products to customers. Creative thinking – getting to the heart of business ideas and products. Typical clients included a single-origin hot chocolate company, a bespoke sweet company, a jam and pickle company and a t-shirt designer.